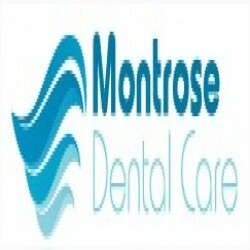 Montrose Dental Care is a friendly, relaxed dental practice centrally located in Montrose. It was established in 2010 by Dr Lorraine Arnot, a Montrose-based dentist since 2005. Our friendly and approachable team aim to make your visit to the practice as stress-free as possible. We understand that some patients may be nervous or anxious about visiting the dentist. At Montrose Dental Care we take time to get to know you and discuss any concerns you may have. We are passionate about preventing dental disease and giving you the information you need to look after your mouth. We will carry out thorough examinations, taking x-rays when required and discuss a treatment plan and preventive regime tailored to your needs. We strongly believe that prevention is better than cure.